Blue Vision Summit 3 was an great opportunity for the Blue Frontier Campaign and members of the national and international marine community alike to come together to raise the profile of our community and work towards the enactment and enforcement of national ocean policy, addressing climate change impacts and Gulf restoration. Since the last summit, we have seen a strengthened bottom-up blue movement and a first national ocean policy. 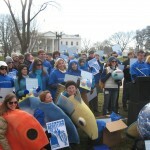 Recent setbacks in our efforts for healthy seas such as the oil spill in the Gulf of Mexico and on-going and growing concerns over the collapse of marine wildlife and ocean acidification reinforced the importance and timeliness of this event. 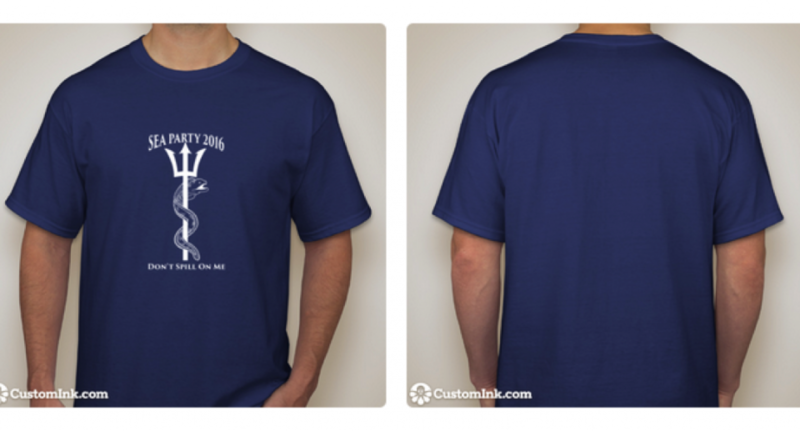 This year’s Summit was a success, attracting 350 attendees. 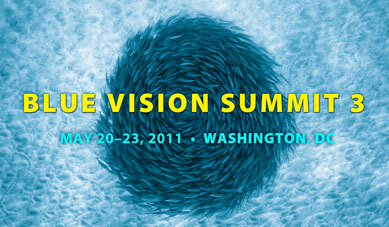 The 2011 Blue Vision Summit also included the 4th Annual Peter Benchley Ocean Awards. The ceremony was held on Saturday, May 21st and it concluded the day’s sessions.